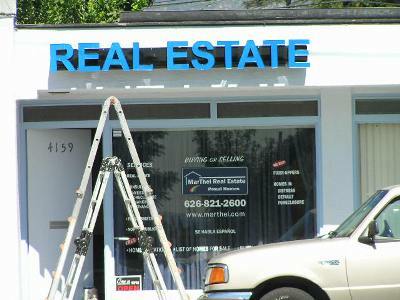 Sign Depot has always been known for exceptional customer service and our quality workmanship. To help us serve you better, we not only offer the manufacturing and production of signage, we also offer complete product installation, maintenance and repair service. We are licensed, Insured and best of all, we take pride in helping you.